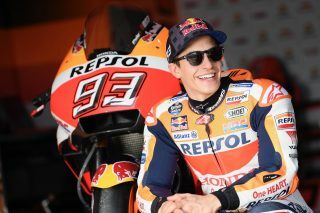 Honda Racing Corporation is pleased to welcome Oakley as a new Official Partner in MotoGP. 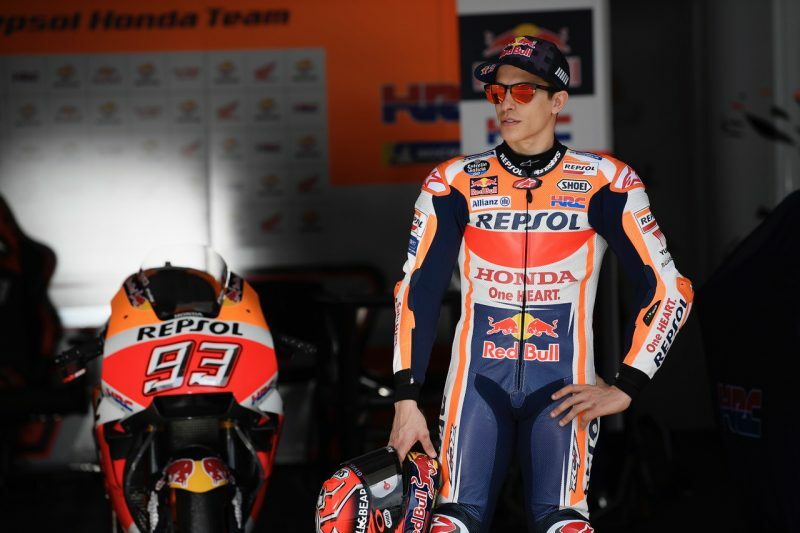 Fresh off their first win of the 2019 season, the Repsol Honda Team are pleased to welcome Oakley as the latest sponsor to join the team. 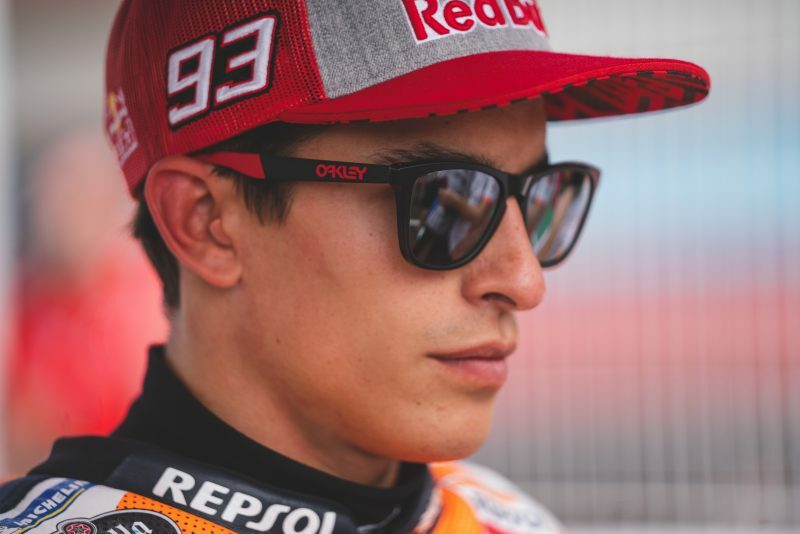 Oakley is an eyewear brand that has become synonyms with high-level performance in a variety of sports. The American company now joins the Repsol Honda Team as their Official Sunglass Partner for the 2019 and 2020 seasons. 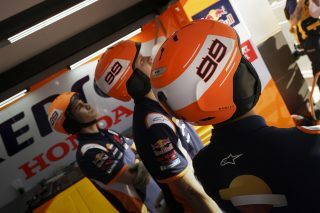 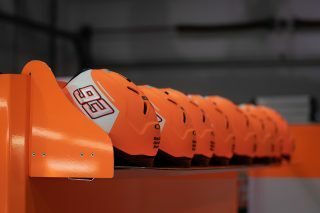 Each member of the team will now wear Oakley eyeglasses and mechanics working in pit lane will be provided with helmets. 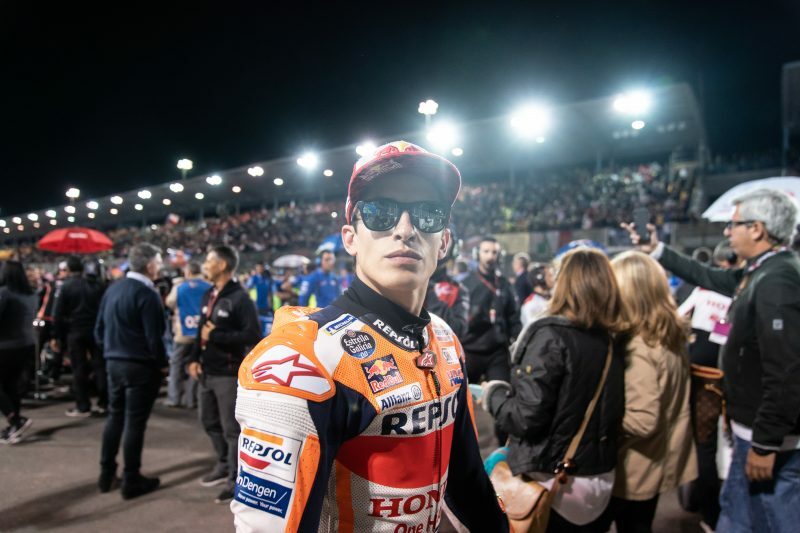 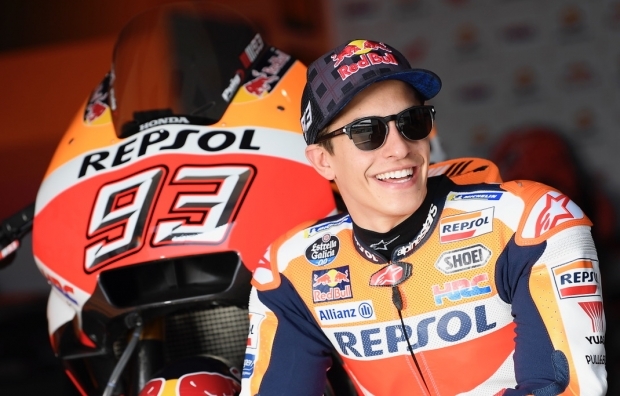 As both the title sponsor to the Italian Gran Prix and of Marc Marquez personally, the Oakley brand is already familiar to fans of the MotoGP World Championship. Now they join the sport’s most successful team in chasing their 16th Riders’ Championship. The Repsol Honda Team now head to Austin, Texas for round three, complete with their new sunglasses.